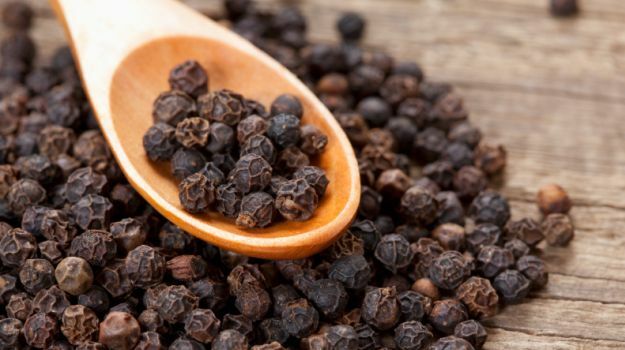 Hundreds of years ago, traders considered black pepper the king of spices. Called “black gold,” it was one of the very first items of commerce between India and Europe. It was so valuable that entire expeditions were made in hopes of transporting more back to Europe as quickly as possible. Today, black pepper can be found in every kitchen cabinet, but it still deserves some royal recognition. Black pepper is used to make black pepper oil, an essential oil with an incredible list of powerful uses. Black pepper oil could help you quit smoking. A small study measured the intensity of people’s smoking cravings before and after smelling black pepper oil for two minutes. The results showed that the oil could effectively reduce nicotine cravings. Some of the participants even quit smoking altogether. Oil from the “spice king” can manage and may even prevent type 2 diabetes and hypertension. According to a study, black pepper oil naturally inhibits two enzymes that break down starch into glucose. This effect may help regulate blood glucose and delay glucose absorption. 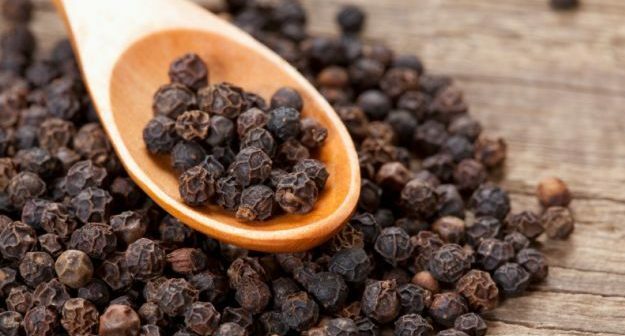 Black pepper could cut down on swallowing problems for the elderly. Swallowing difficulties — especially for the elderly — often lead to a lot of other serious conditions, including pneumonia. A study found that smelling black pepper oil was a risk-free way of stimulating the reflexes in the body that cause you to swallow. Because it’s so easy to use, elderly people who have trouble swallowing, like those who have recently had a stroke, may benefit from smelling the essential oil. Try trikatu, another royal relative of black pepper. Trikatu is a mixture of ginger and two types of pepper. It’s often used in ayurvedic medicine, an alternative form of healing that began in India centuries ago and is still practiced worldwide today. There’s not much evidence for trikatu’s efficacy. However, advocates claim that trikatu can eliminate toxins from your body, heal mosquito bites, and dry up excess mucus in your airways.